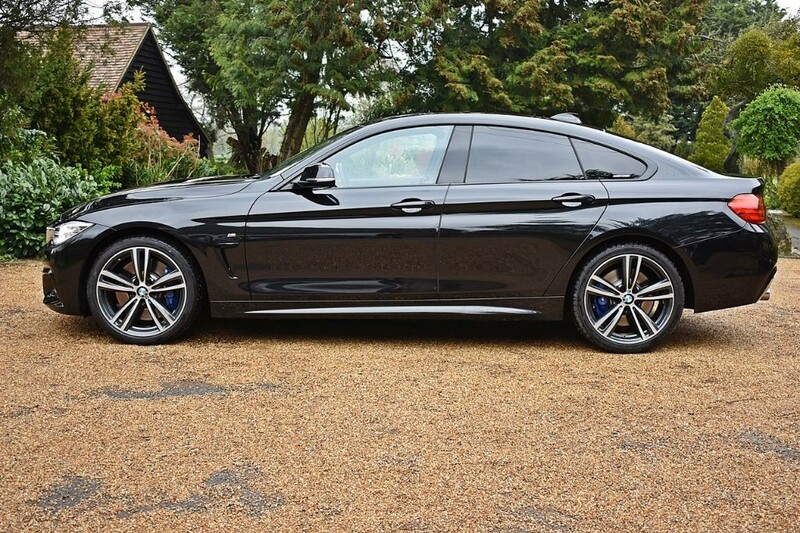 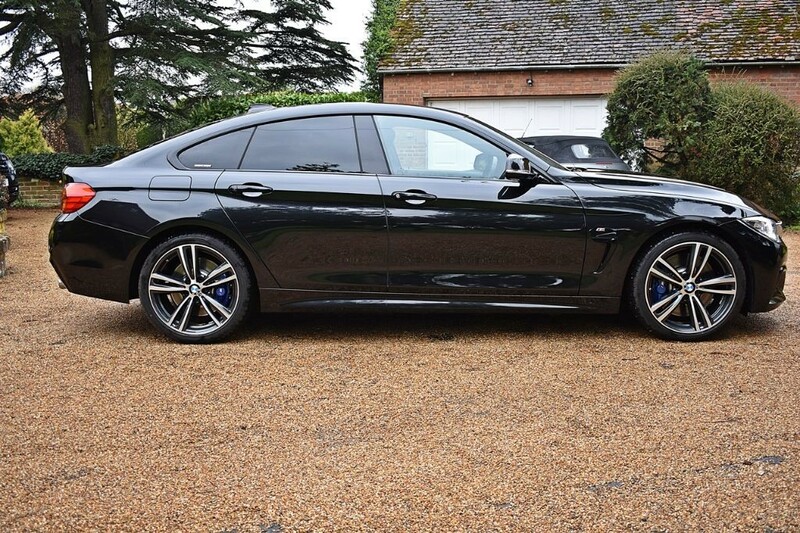 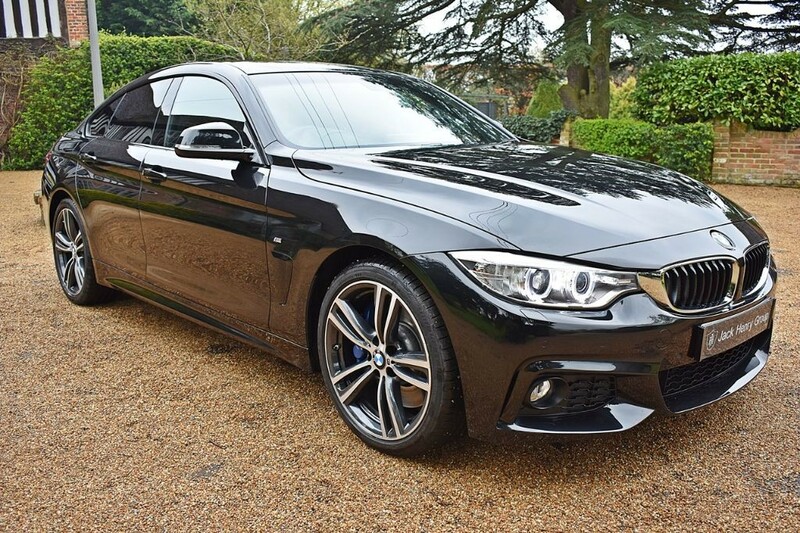 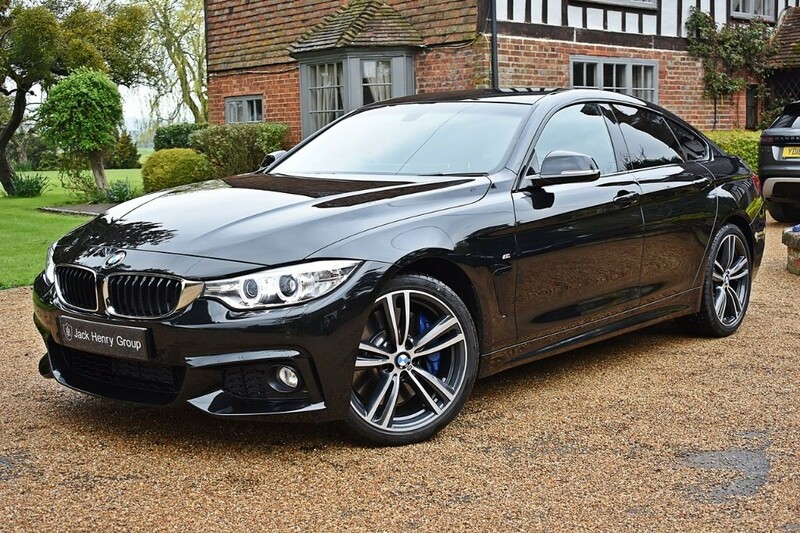 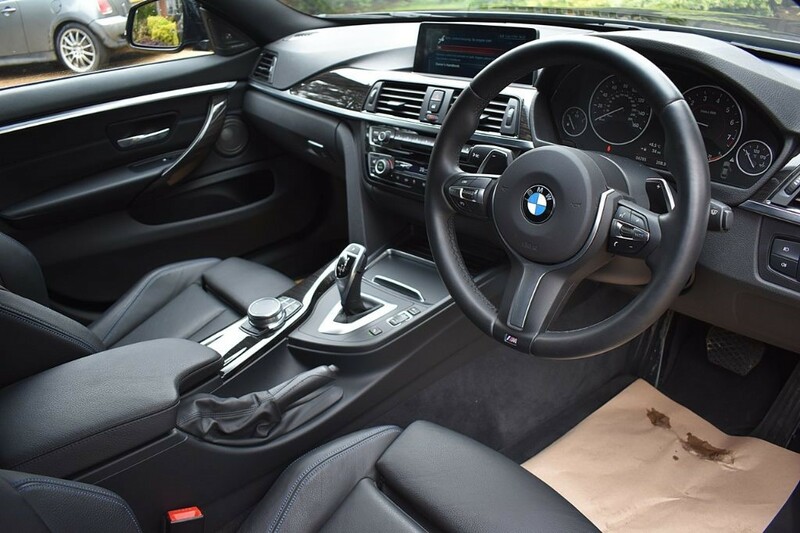 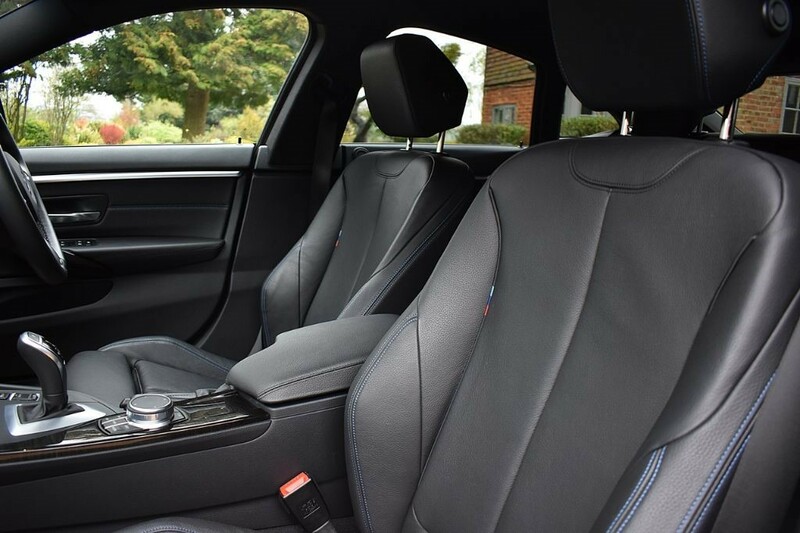 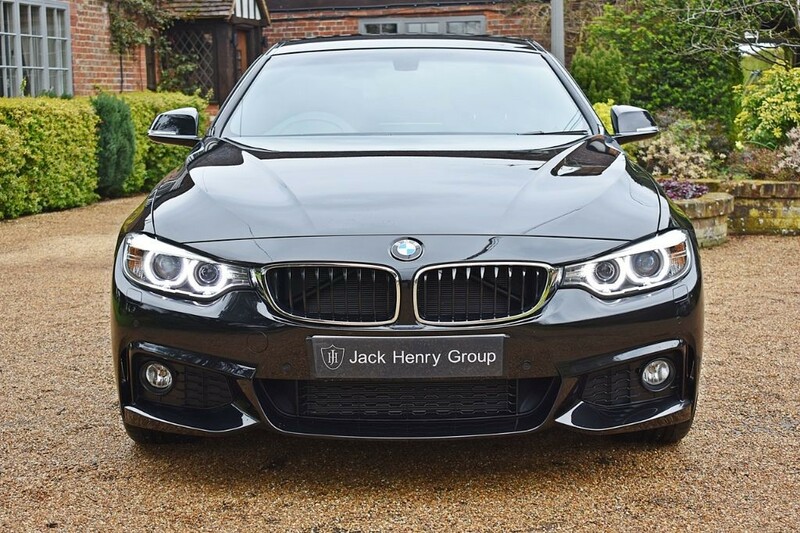 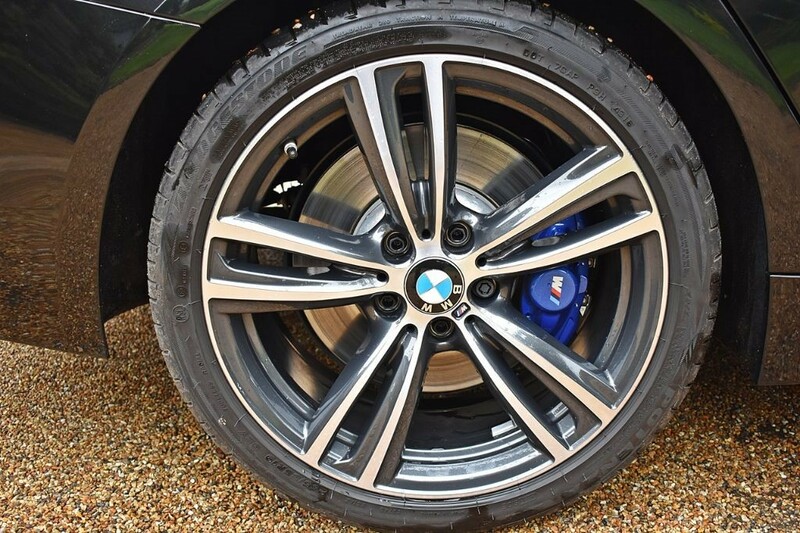 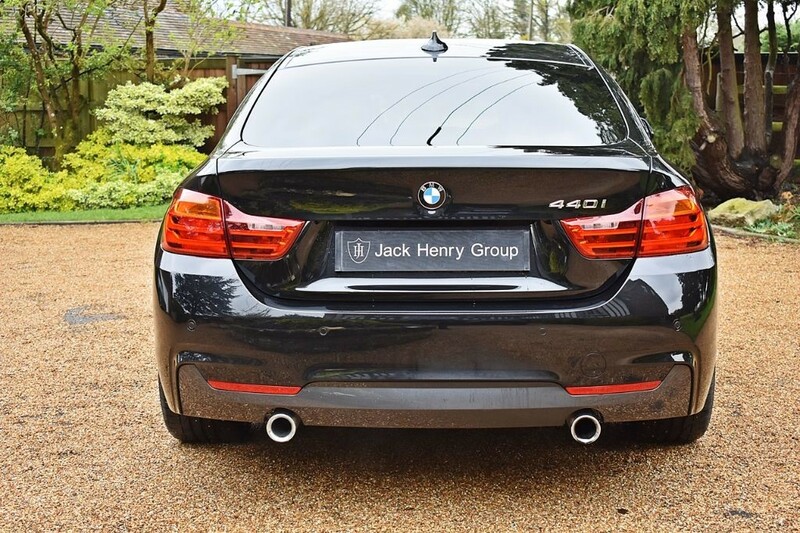 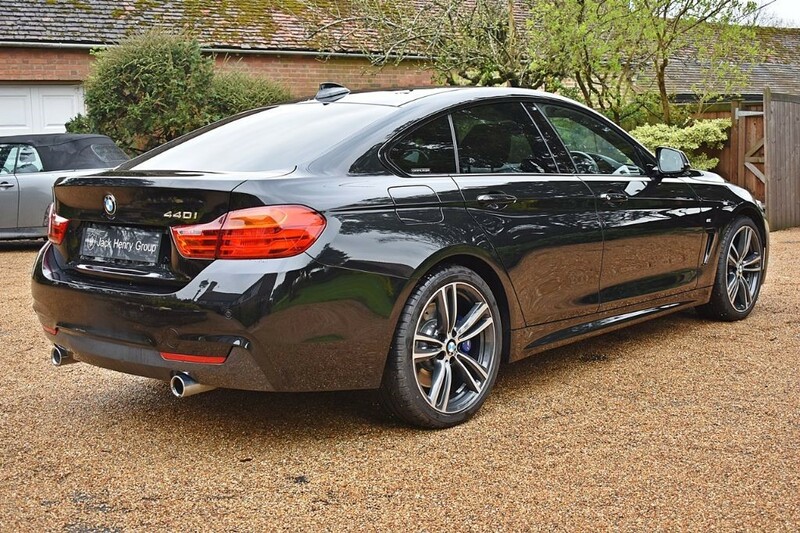 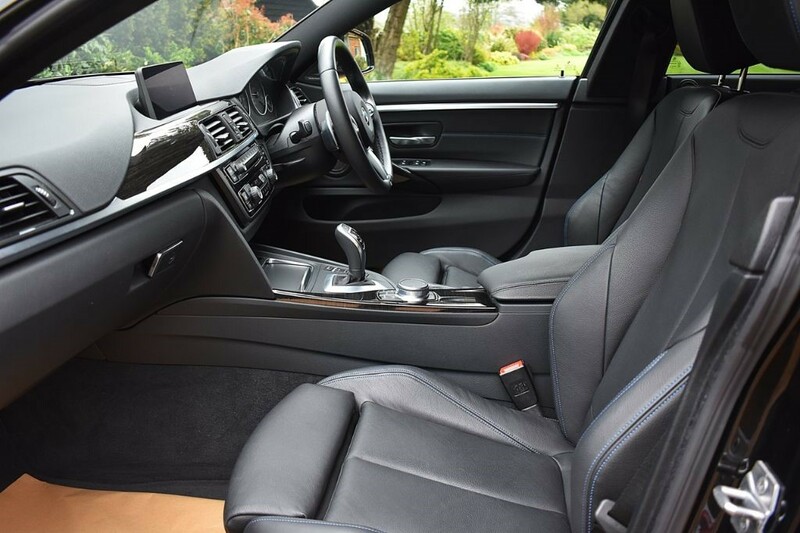 FINANCE OPTIONS AVAILABLE - Jack Henry Group are offering this sleek and sporty BMW 4 Series M Sport Gran Coupe finished in metallic Black Sapphire with 19 inch M Double-Spoke Alloy Wheels (optional extra £675) and a full Dakota leather interior in Black with Blue contrast stitching. 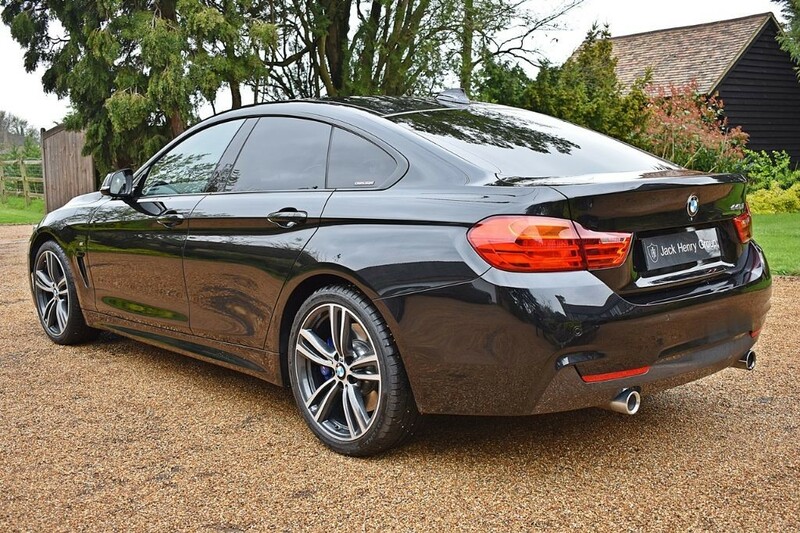 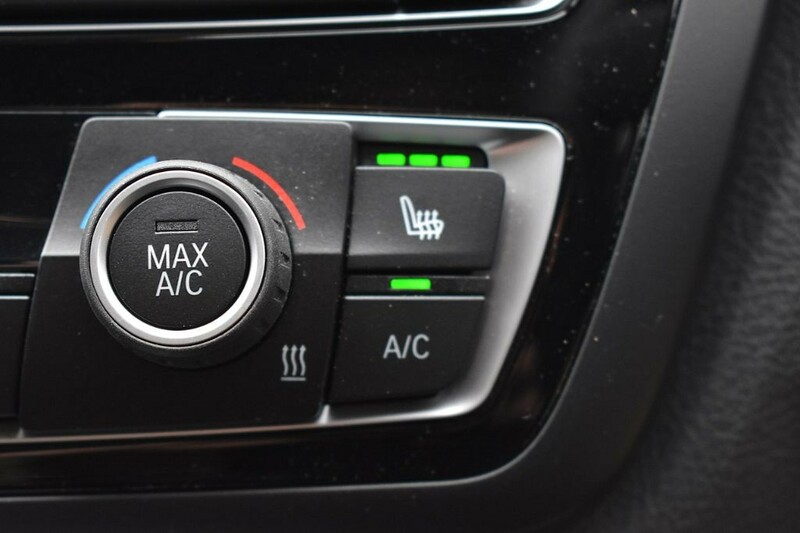 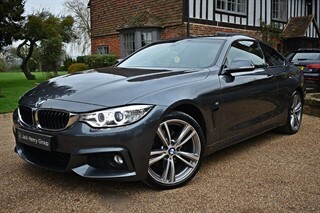 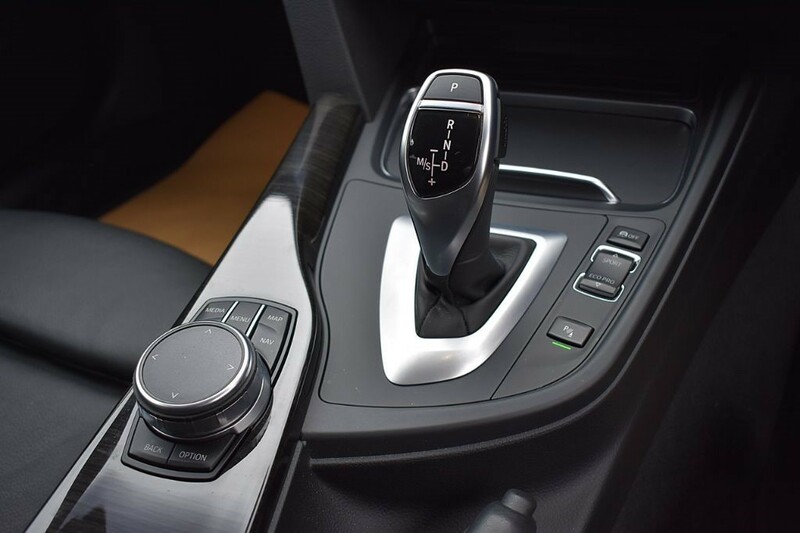 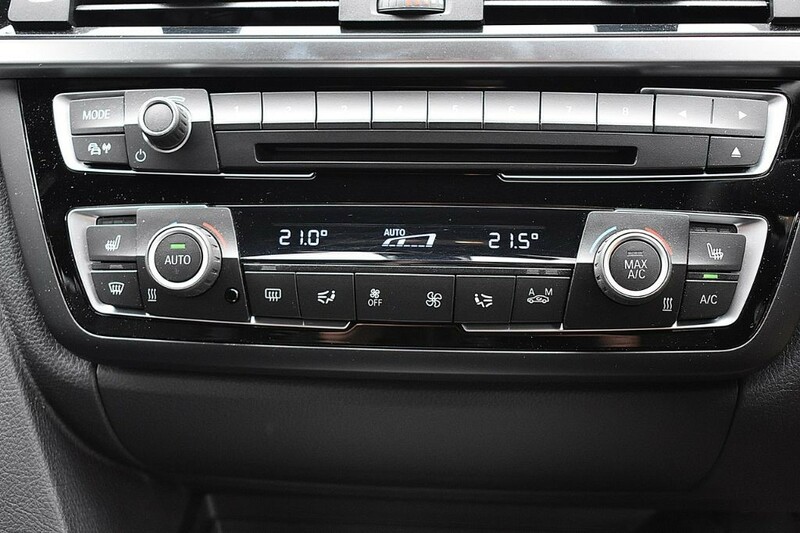 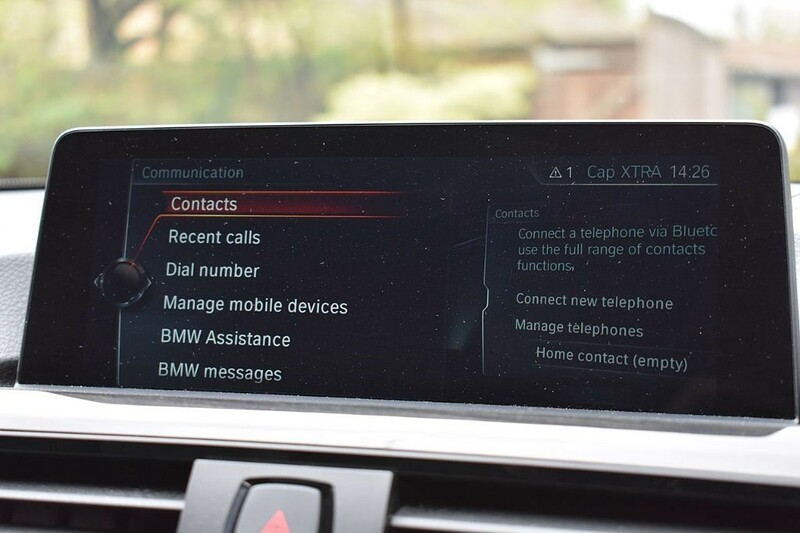 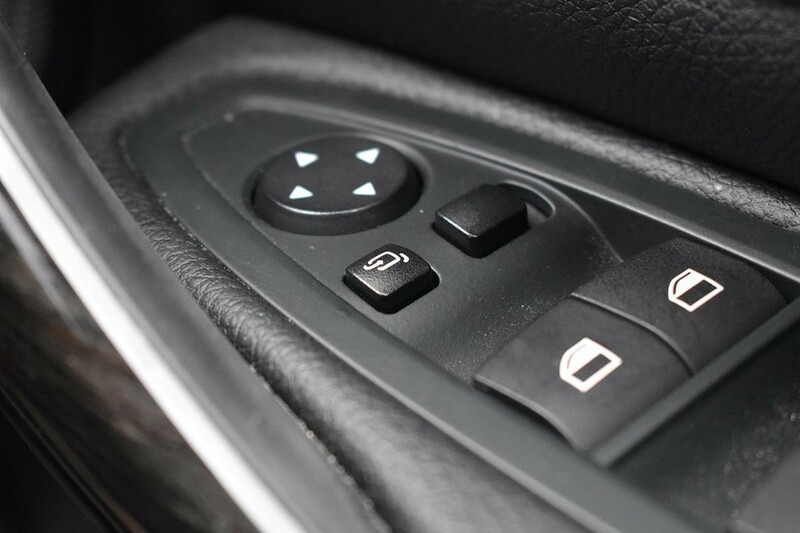 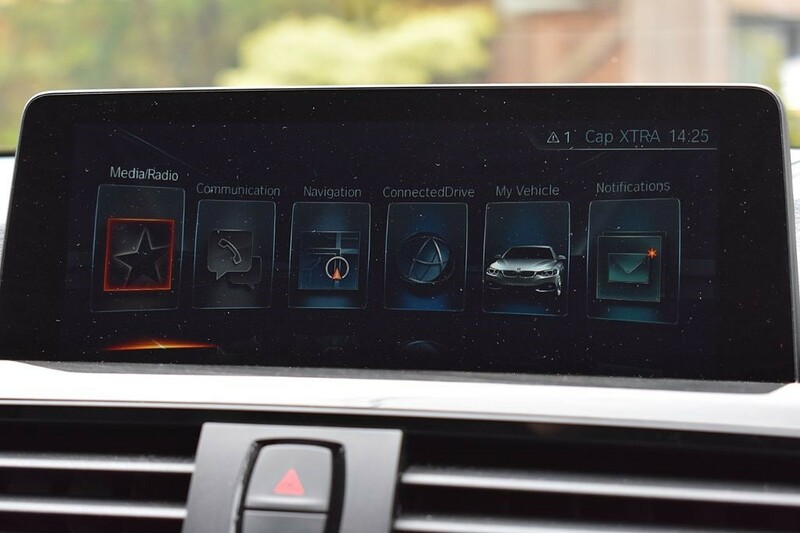 The car is just 2 owners from new and boasts a fully documented BMW service history. 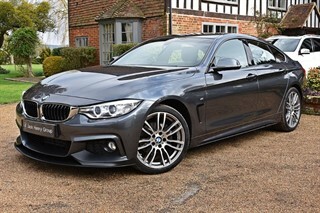 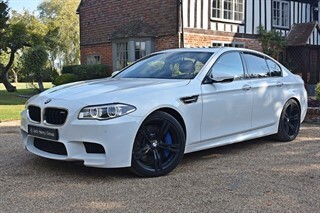 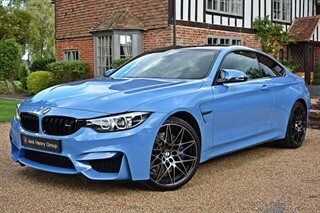 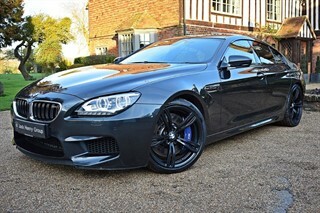 This particular model features the M Performance Exterior Styling Kits, which is BMWs best in class aerodynamic design. 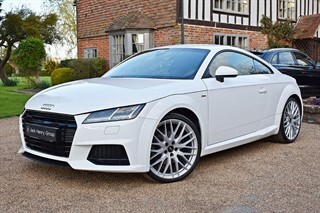 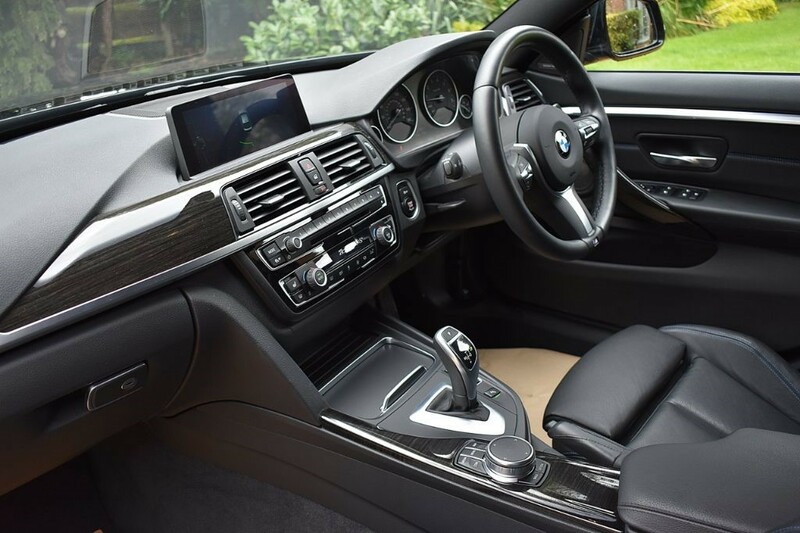 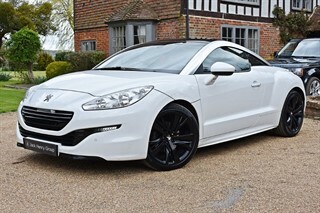 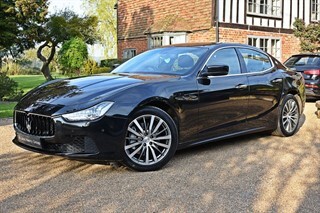 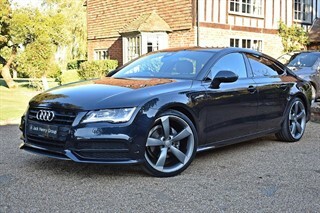 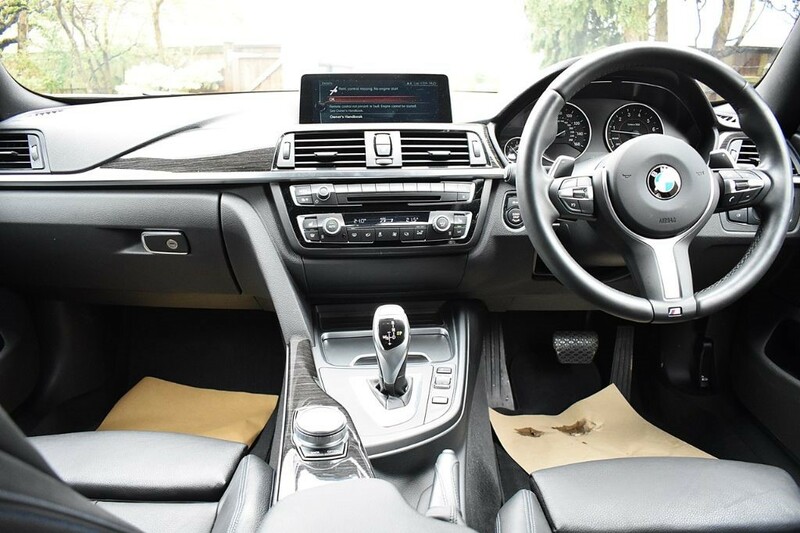 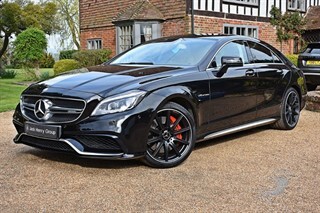 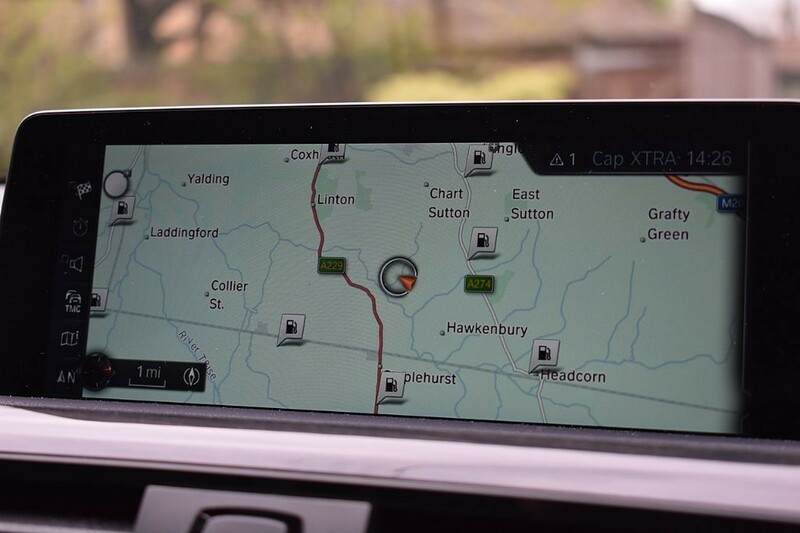 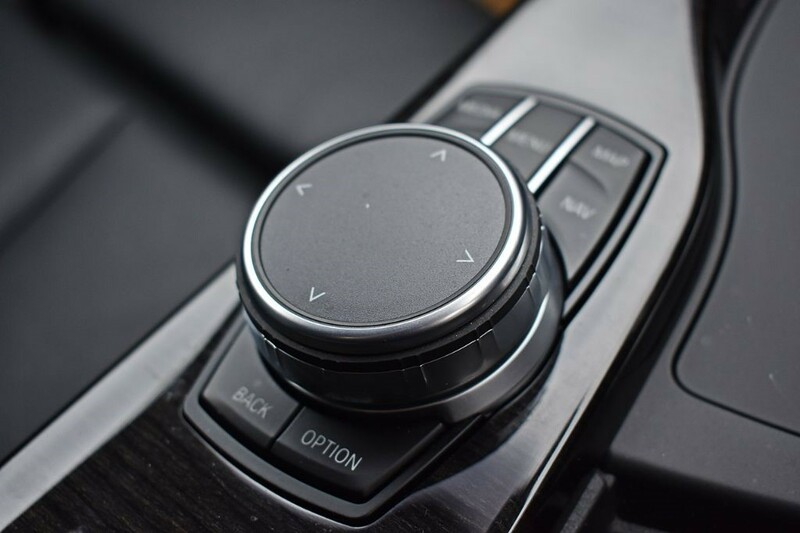 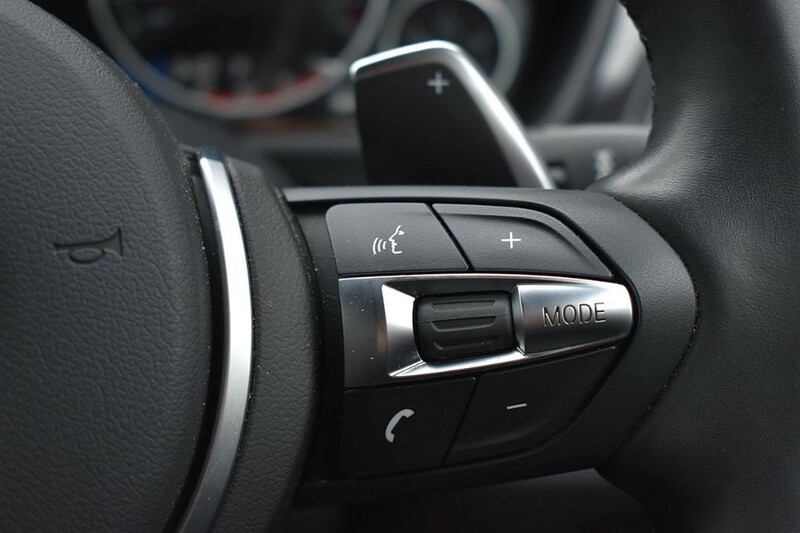 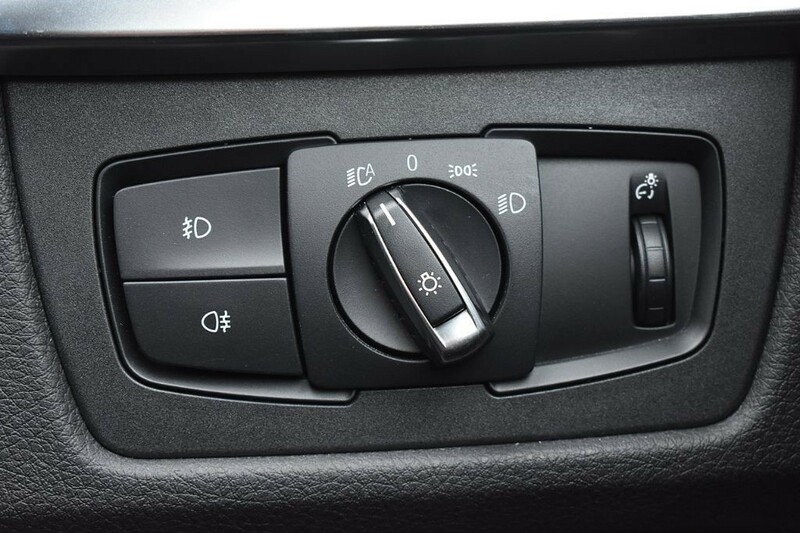 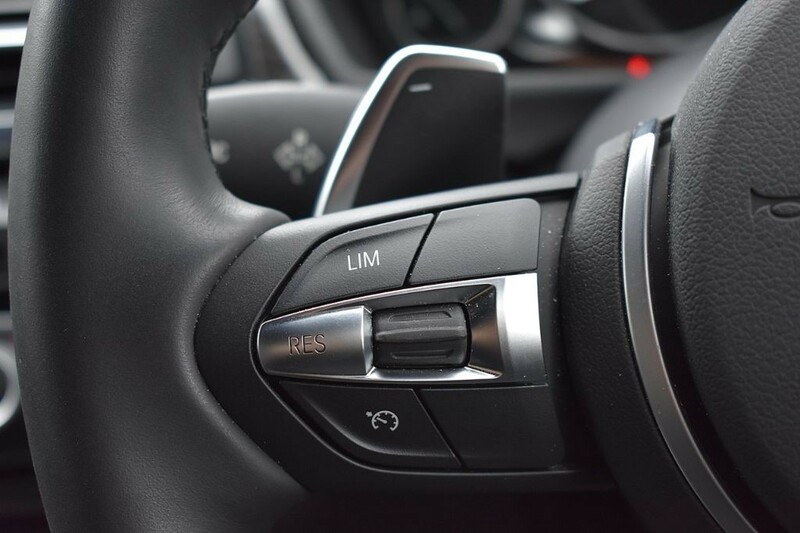 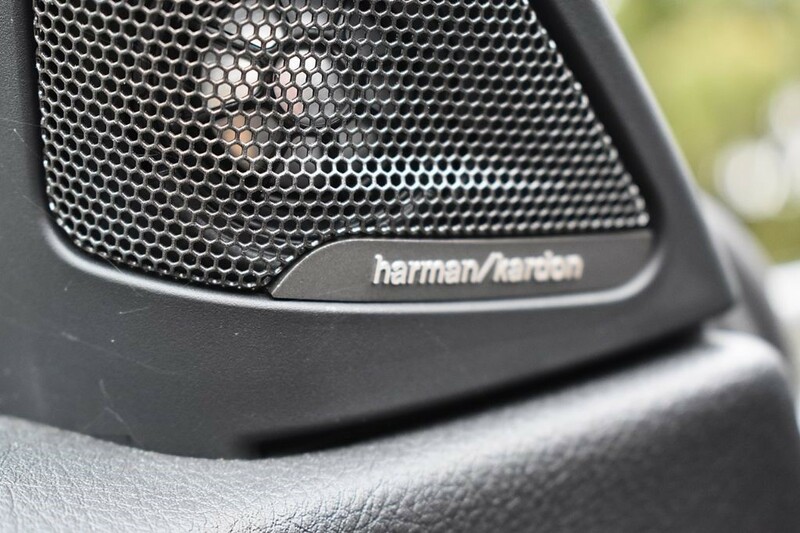 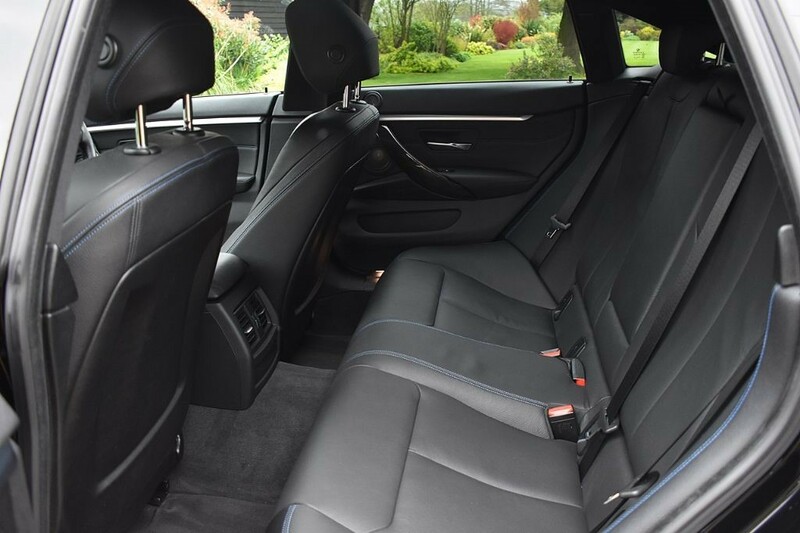 It also carries a superb specification, combining style and innovation, together with the optional extra of the Harman/Kardon Speaker System (£675) and Fineline Anthracite Wood trim with Pearl Chrome highlight (£100).